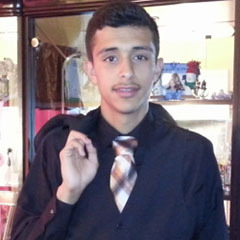 Adan Vasquez was born in the United States, but grew up in El Salvador, returning when he was sixteen years old. The experience of two cultures and two languages has provided him with a special view of the world. He is attending U.C. 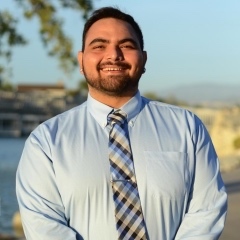 Merced as an environmental engineering major. Amanda believes in herself. She knows what she is capable of achieving and has "dedicated myself to pursuing my interests and curiosity by taking stimulating and challenging classes". What she cannot find answers to in school she finds in the wealth of knowledge within books at the public library. Raised by a teen mom, Angie never felt like college was something she was destined to pursue. She felt insecure in her abilities to succeed and no one around her had expectations for her to do more academically or personally. "I never understood how people who worked so hard could face so much hardship." 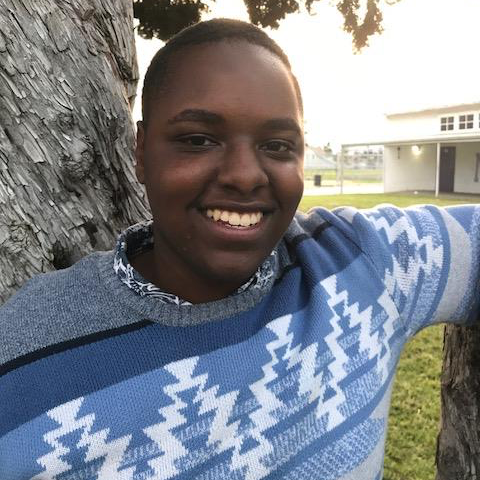 Brianna Hampton knew since her elementary school years that she wanted to go "that college with the brown bear and bold blue and yellow hues on the flag". She actually did not know what college meant or what those "pretty" flags represented, but a teacher told her about the promise of a college education would mean. Now she has made that dream a reality as a university student at U.C.L.A., that college with the brown bear. Caroline has a dream of becoming an architect. 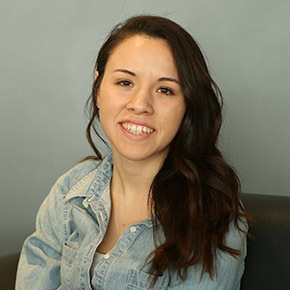 She does not have anyone in her family in this field, yet her gifted, thought provoking, and creative architectural projects show the world she will make her dreams come true, when she graduates Ball State. Failing two grades in junior high school, Chris was on the road to academic failure, believing he would follow the fate of "all the men in my family", working in the unstable field of construction. He spent his young life constantly getting in trouble, moving between his grandparents, dad, stepfather and aunts places as his mom tried to find a job and stability for her sons. 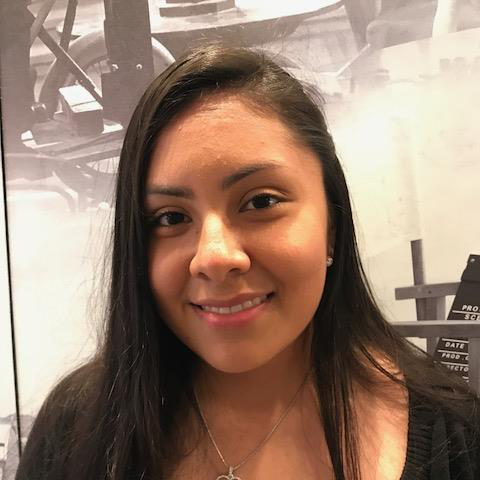 At the age of eleven, Claudia became an adult caring for her two younger siblings and her Grandmother "from the moment they woke up to the minute they fall asleep..." serving dinner to her father at 10pm and rarely seeing her Mother after work. As a young child she grew up in a small store in downtown Los Angeles selling undergarments and baby gifts alongside her parents. 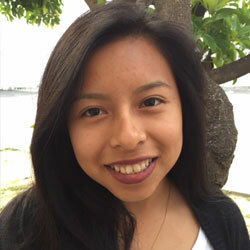 Returning to the United States as a young girl of five, Daisy already was inspired by her parents strong work ethic, but also knew education would provide the freedom of her dreams. She dedicated herself to academic excellence. Daisy is attending the College of St. Benedict in Minnesota the fall of 2014 on an academic scholarship, along with the L.I.F.T. Foundation Scholarship. David Molina defines himself by the many roles he takes on in his life from a musician, a son, a student, an older brother, to a leader. Fall 2014 David starts his college journey at U.C. Santa Cruz, studying mechanical engineering. He dreams of possibly one day being a Disney Imaginer. 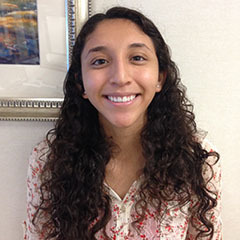 Diana Torres is working to find herself on a large campus like U.C. Irvine. Entering her freshman year, she had declared Biology as her major, sure that she wanted to pursue a nursing degree. An excellent student, she finished her freshman year and started her sophomore year not sure she was finding her passions and her joy. To explore courses more fulfilling became a priority. With great pride, it has been an honor to accept Diana as a L.I.F.T. Scholar her sophomore year. 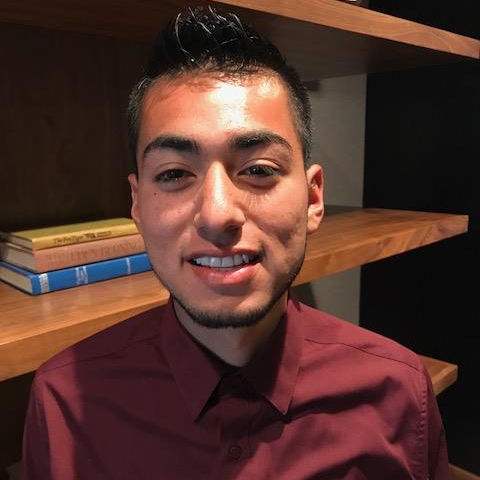 Edwin Garcia has an infectious smile he sometimes hides behind a shadow of shyness, but be assured, this young man has a fire to succeed and make a difference. He has a strong commitment to be a role model and support for his brother who has met the challenges of autism. 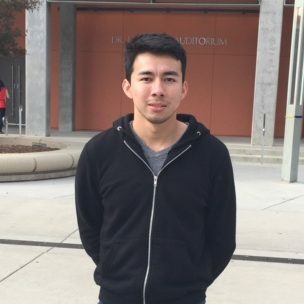 His passion is computer science with a goal to "develop a software program for people with autism to improve their social and communication skills". Elmer lost his father to liver cancer when he was 10 years old, finding himself in the unexpected caregiver role to his mother and older sister. Attending U.C. Berkeley, to study cognitive science, his father's lessons of the importance of education guide him. 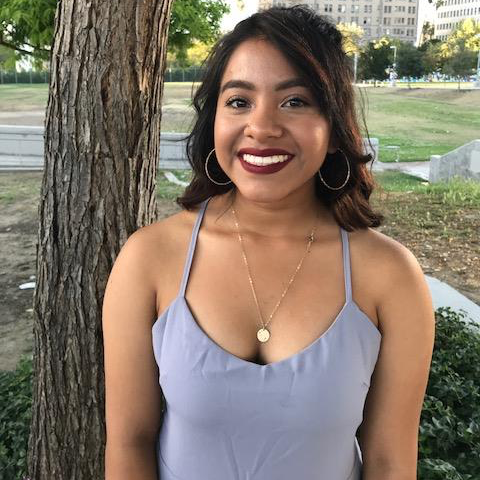 As an eldest daughter of young parents who never graduated from high school, Emily Valdez lived firsthand the debilitating effects a lack of education can have on a family. Emily's grandmother took them in, with Emily being the young role model, surrogate mother, and caregiver. Never did this young girl waver from her determination to have an education set her free. Today she pursues a coveted education at U.C. Berkeley with passion, joy, and independence. Upon meeting Erick Salazar, one is immediately taken with his engaging smile. Erick is a story for all America in 2018. 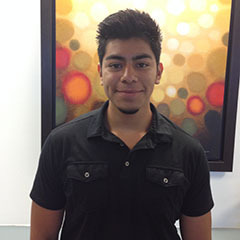 At the age of 8 months, Erick moved from Los Angeles back to Mexico with his parents. There he grew up in a loving, but poor community. 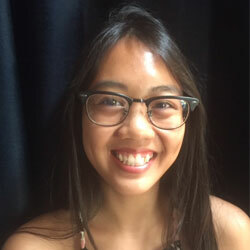 Fherryl came to the United States in 2003 from the Philippines, not speaking a word of English, teaching herself how to read, write, and speak English with fluency. 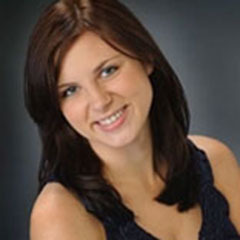 Today she is a leader at Indiana University, studying Tourism, Hospitality and Event Management. Hiro is much like her name. 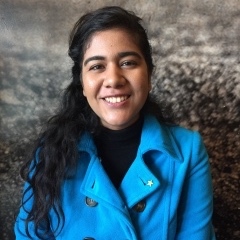 She is a young woman determined to take the world on with her powerful message of self-awareness, a gift for public speaking, organizational skills, and passion to make a political difference in education and issues affecting women. 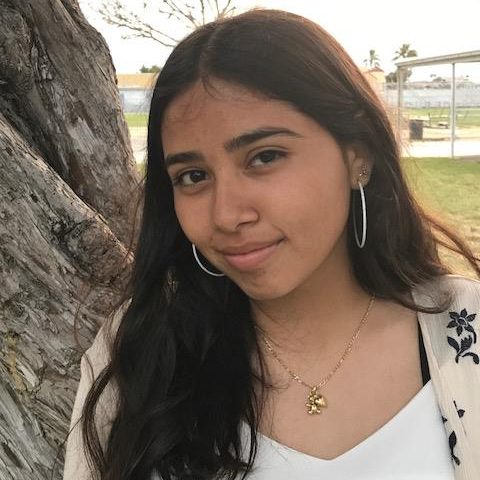 Ingrid Perez grew up believing the dismal statistics of the fate of a young Hispanic woman from a low-income family with no role model of a person in her family going to college. 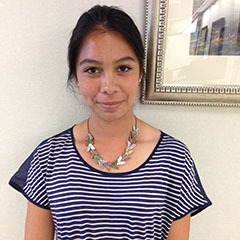 Conquering her fears and defying the statistics, Ingrid will be studying economics at Cal Poly Pomona. Janetta lived in a home where privacy was limited with seven children and her education was something entirely up to her to accomplish. 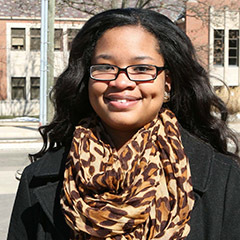 She was determined to go to college and now graduated from Ball State, May 2014 with a B.S. in Health Science. 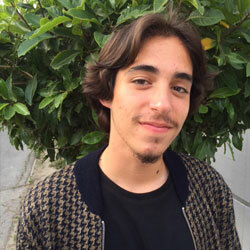 Jonathan Reyes-Madrid has never known the stability of living in one place very long. 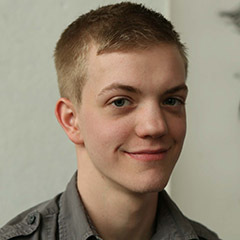 He was in three high schools during his four-year high school career. 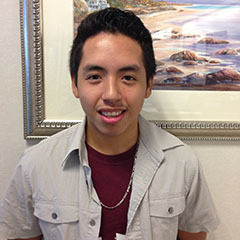 He is now going to Cal Poly San Luis Obispo as a business major with dreams of one day studying in Hong Kong or Milan. 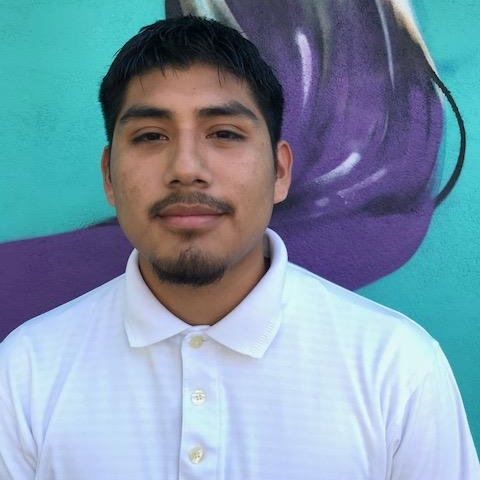 When asked why he wants to go to college, Jose Alvarenga has many answers, but the main goal is "...to be happy..." He has lived a life of struggle and wants to "... give my children the childhood I never had..." With a strong motivation for success and unwavering hope, Jose is an Applied Mathematics major at U.C. San Diego. Keary sat front and center at the first meeting to learn about the L.I.F.T. Foundation Scholarship. She is a young woman who is ready for her potential to soar, knowing the journey is more fulfilling when you have a village of support to make dreams a reality. 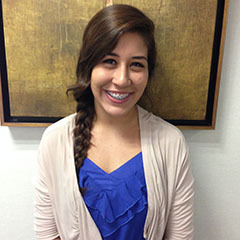 At the age of six Leslie moved from Ecuador to the Los Angeles area with her mother for a better life. Only with a strong educational foundation would life be different for her only child. 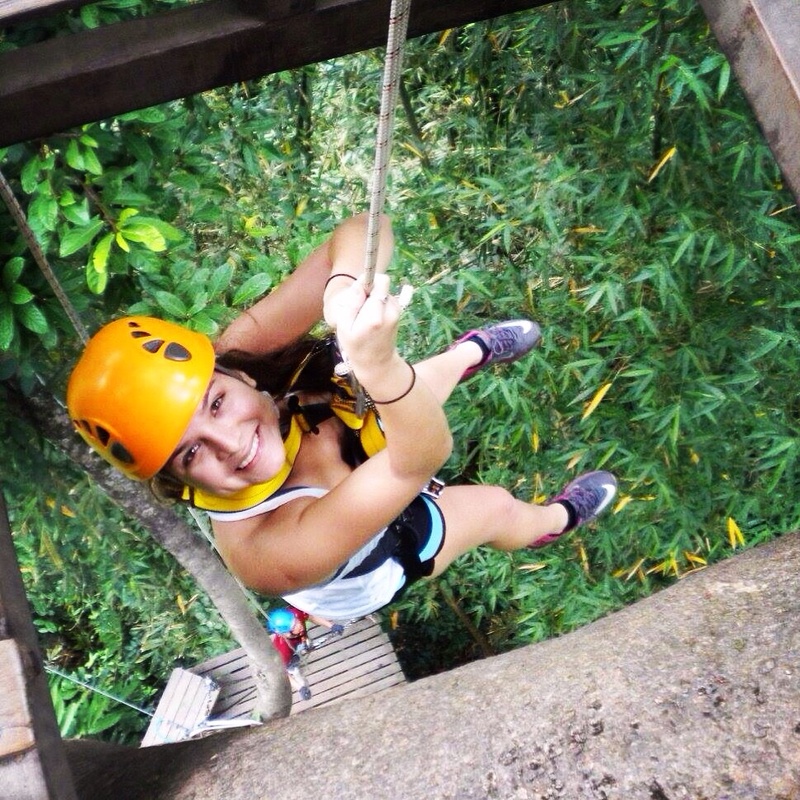 Close to nature at Cal Poly San Luis Obispo Leslie studies anthropology. 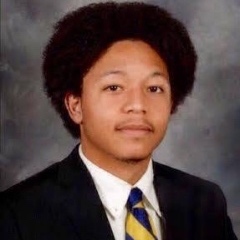 Lonnell Schuler has every reason to be angry and bitter about life circumstances, but instead "I possess hope and believe in my ability to create change..." Upon meeting Lonnell, one is taken with the energy of positivity, brilliance, and pure sunshine he brought to the moment. He was a young man who knew exactly where he wanted to go in life, confident he had been successful in high school academically and in JROTC; with a fire not to let the opportunity for a L.I.F.T. Scholarship slip away. Majde’s father passed away when he was starting 9th grade. His carefree life changed instantly, as he took on the financial responsibilities of the family. Now his dreams are becoming a reality as he studies Political Science at U.C. Irvine. Mariana takes life into her own hands, not letting her life circumstances define her. Life only enriches the driven, positive, bright young woman who greets you with a smile. 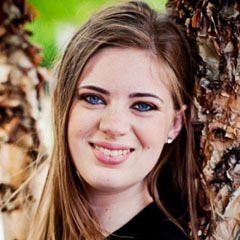 A voracious reader and lover of music she has learned to make her dreams a reality with hard work and determination. 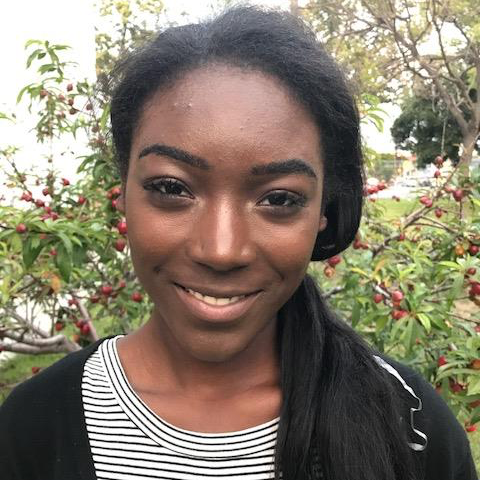 Pursuing a psychology degree at California State University, Northridge her future is filled with hope. 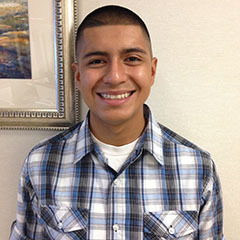 Mario Villaneda will start his college career at San Jose State University as a journalism major. He has lived most of his life with the support of welfare and looks to the day a college education will allow him to help provide for his family. He is driven to be a positive voice of his Los Angeles community. 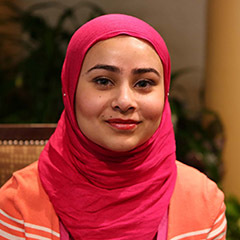 Mayeena is a heartfelt, beautiful soul who practices her Muslim faith with pride, yet realizes the restraints her upbringing has had on her being an independent woman of her dreams. She has had to be the "woman in her home" for many years. She was forced to grow up at an early age, changing her sisters diapers, becoming a "microwave expert" as her mother and father worked long hours. Nicol Hernandez impressed from the moment one meets her, shaking my hand and expressing it was nice to meet me. She has always loved going to school, but worried if she would financially be able to make her dreams a reality. She took every opportunity to gain knowledge, spending her summers volunteering in programs to help her community. Nicole is the first L.I.F.T. Scholarship recipient to graduate from college. She graduated from Purdue University, Lafayette December 16, 2012. 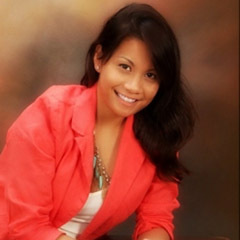 She is now at IUPUI working towards her Masters of Science in Counseling and Counselors Education. 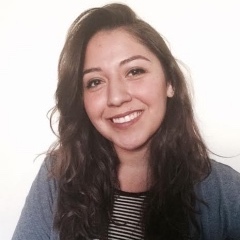 Noe is a first generational American citizen, whose parents separately came to the United States from Mexico for a better life. He has lived in the same two bedroom apartment since his birth, but now his own life’s journey began at U.C. Riverside, fall 2013. 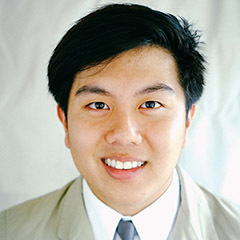 Quyen moved to the United States from Vietnam as a high school freshman with limited English speaking skills. Her family was looking for a better life. 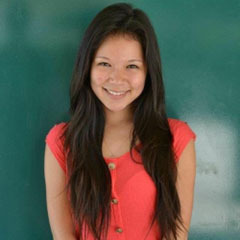 Quyen dreamed of being a nurse and now is making those dreams come true in the prestigious I.U. Nursing Program. 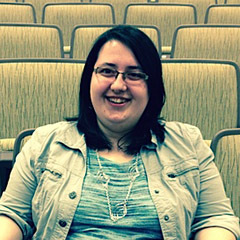 Silvia, a Doctorate of Pharmacy graduate student at Purdue University, was awarded a coveted pharmacy doctorate spot her junior year after completing the rigorous pre-pharmacy curriculum requirements her freshman and sophomore years. 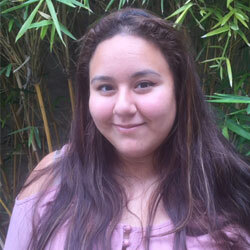 Tatiana Perez is the eldest of four children and the seventh of thirty-four cousins in California, twelve of whom dropped out of high school before the age of eighteen. Now it is Tatiana's time to dream for herself as she starts her college journey at U.C. Santa Barbara summer, 2014. 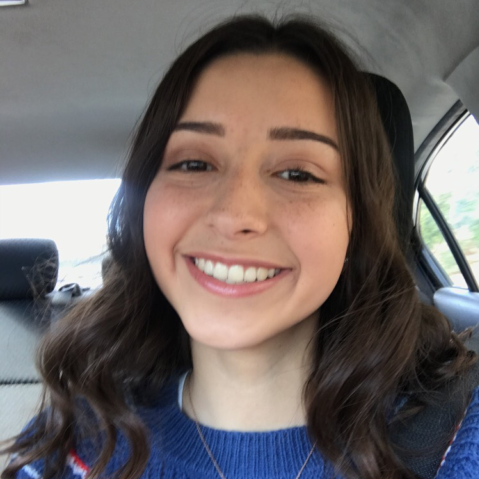 Taylor has endured more than her share of an uprooted and challenging childhood resulting in a brave and powerful decision to emancipate herself after her junior year in high school. She is now at Indiana University studying speech and language pathology. Umara is a young woman who has faced challenges since her birth in a poor village of Pakistan. 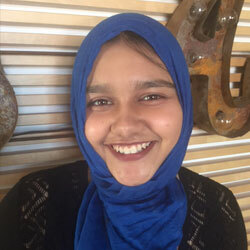 Umara knew the opportunity to pursue her education, through this scholarship, was the perfect chance to BE the change she envisions in the world. Yetnaleci Maya is a four foot eleven inch powerhouse of a young woman, proud to share the beauty of her Mexican heritage from the small rancho in Oaxaca, Mexico as well as hold her own on a basketball court of guys, sure they can shoot a basket over her head easily until they are face to face with her competitive expertise. She loves to read and understands the value of an education. Zac never knew his father, who passed away at an early age, yet he is driven to succeed despite the challenges of his daily life. A talented student, he expresses his emotions in his artwork, as he pursues a Fine Arts degree at the Herron School of Art at I.U.P.U.I.